Northam came under fire earlier this week for comments about a controversial abortion bill. 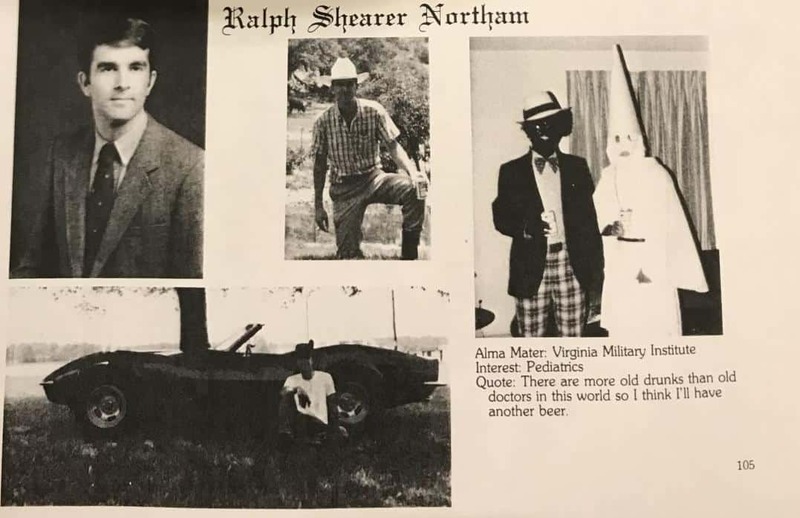 The Virginian-Pilot has obtained Virginia Governor Ralph Northam’s medical school yearbook page, and it features a man in blackface and Klan robes. It was not immediately clear who the two men in the photo were, but the rest of the page appears to be dedicated to Northam, featuring a headshot of him in jacket and tie and two other photos: one of him in a cowboy hat and the other of him leaning against a convertible. 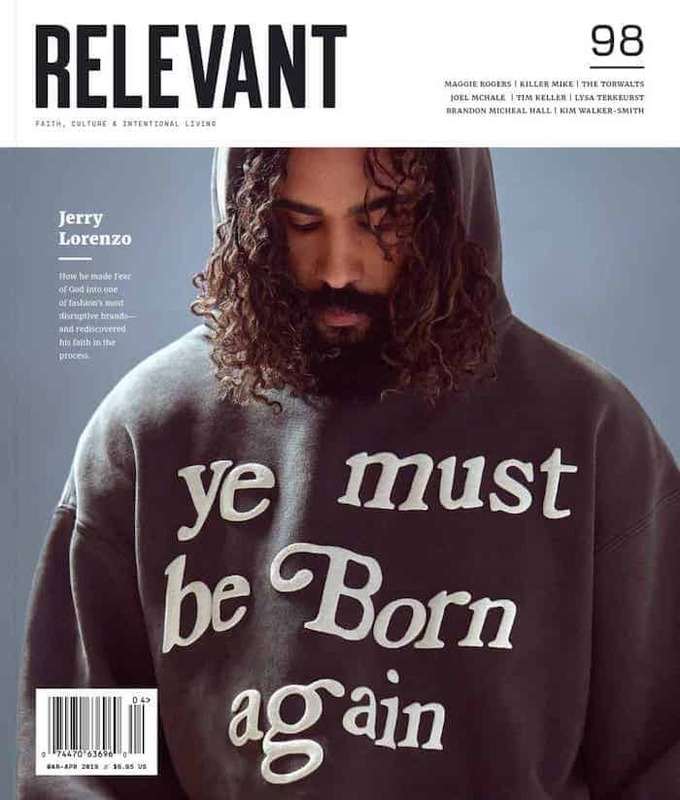 The photo of the men in blackface and Klan robes is the only other photo on the page. The governor’s office did not respond to the Virginian-Pilot‘s request for comment. The photo was first posted by far-right news website Big League Politics and later shared by the official Virginia GOP Twitter account. Northam came under fire earlier this week for comments about Virginia’s failed abortion law measure that would have loosened restrictions about late-term abortions. Critics said comments made by Northam on a radio interview implied that he supported terminating the life of a viable infant, even after birth.